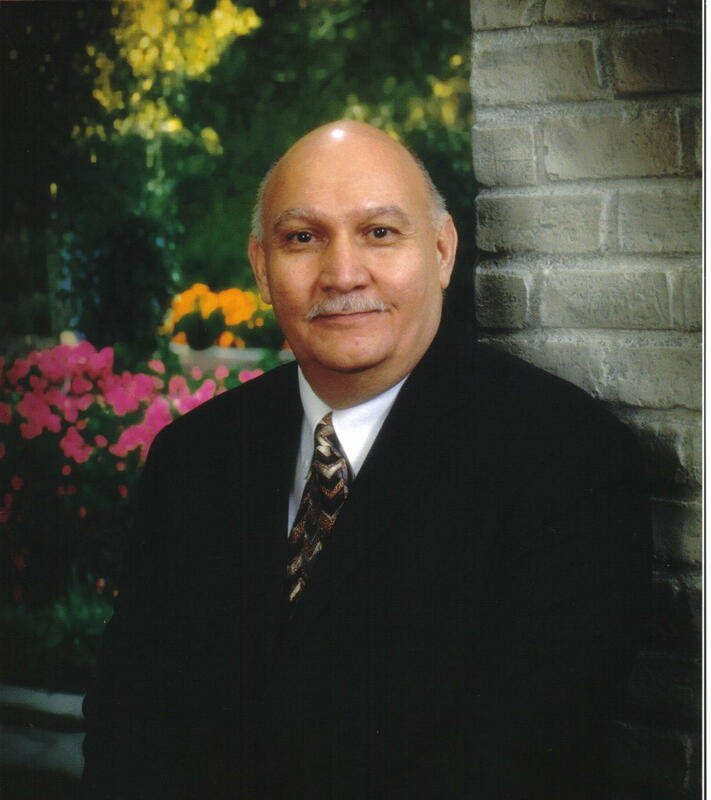 Ernesto (Ernie) Carrasco has a BA in Biblical Studies from The Criswell College in Dallas, Texas and a Master of Christian Education in Biblical Apologetics from the Institute for Creation Research School of Biblical Apologetics, in Dallas, Texas. Ernie worked over 35 years in the telecommunications industry and five years as a bilingual elementary educator in the public schools. He is currently working for the Institute for Creation Research in the School of Biblical Apologetics as an Instructor. Ernie is a gifted teacher and student of the Word of God. He is the “husband of one wife,” father and grandfather. His primary goal in life is to serve, honor and glorify God.